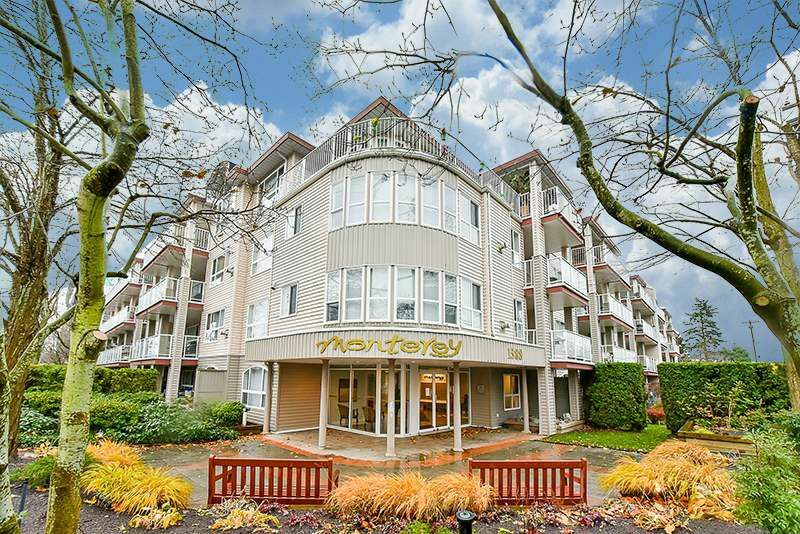 Ground level end unit in the Monterey is situated in the perfect private location. 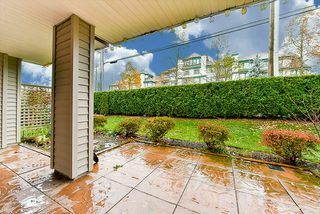 The beautiful hedged yard provides easy access from your condo for dog walking, covered patio also close to shops and White Rock amenities. 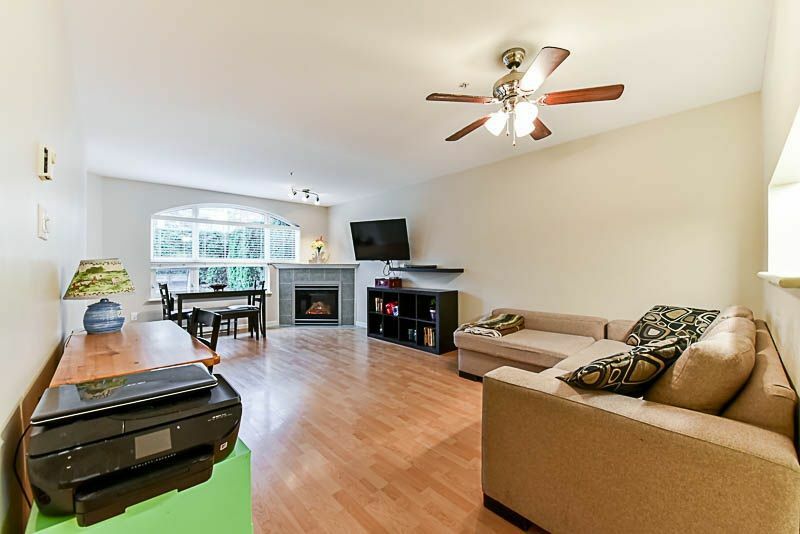 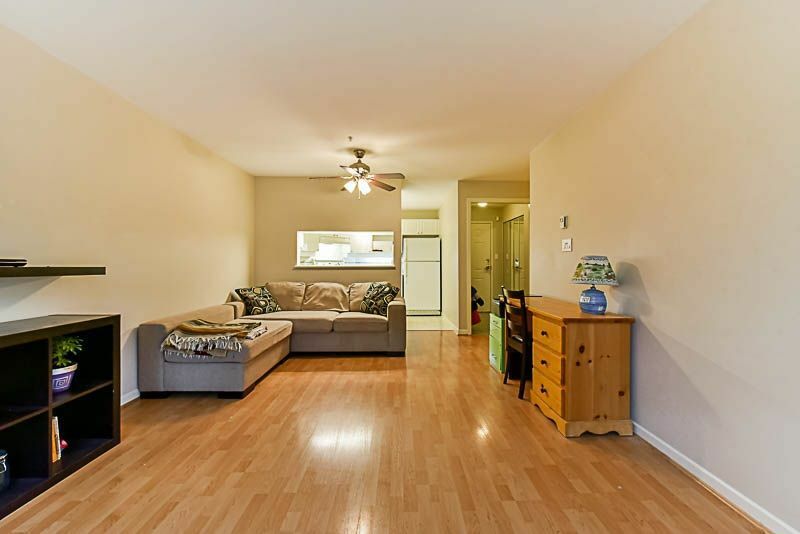 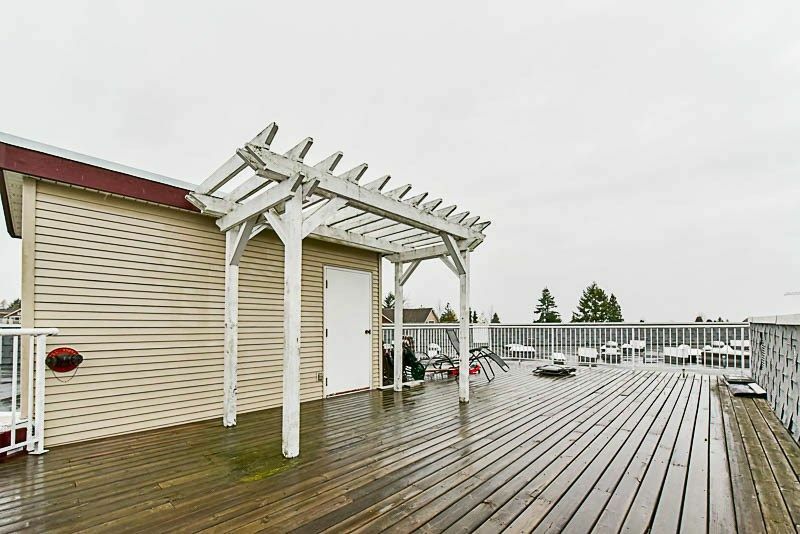 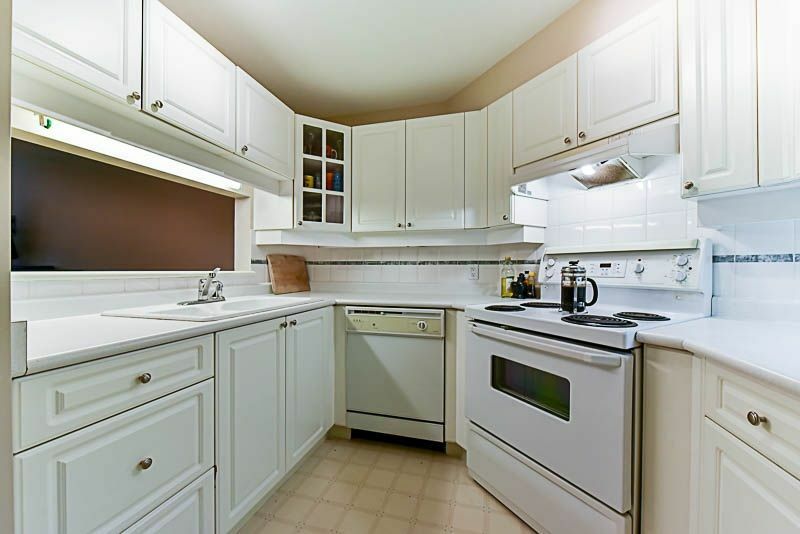 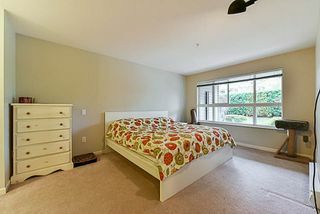 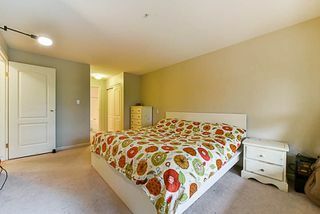 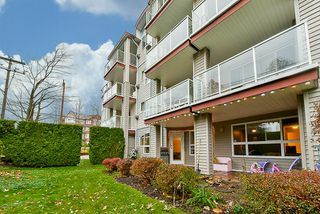 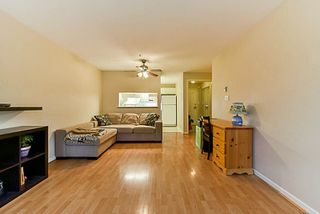 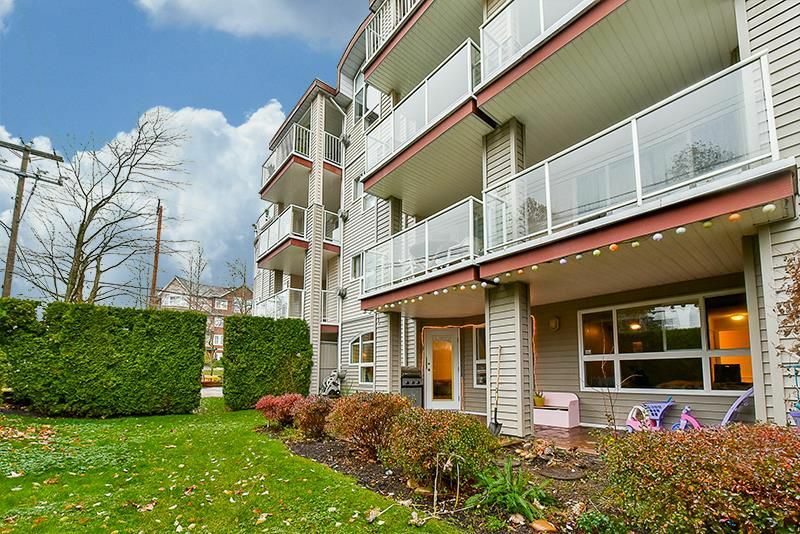 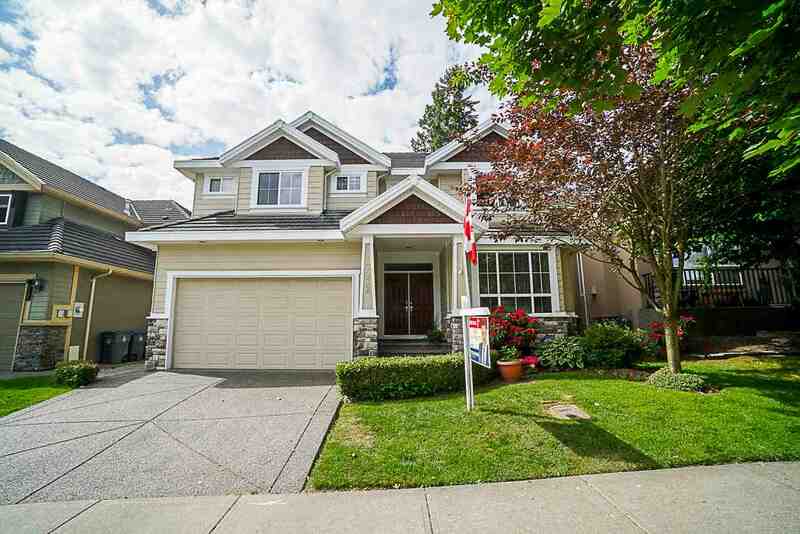 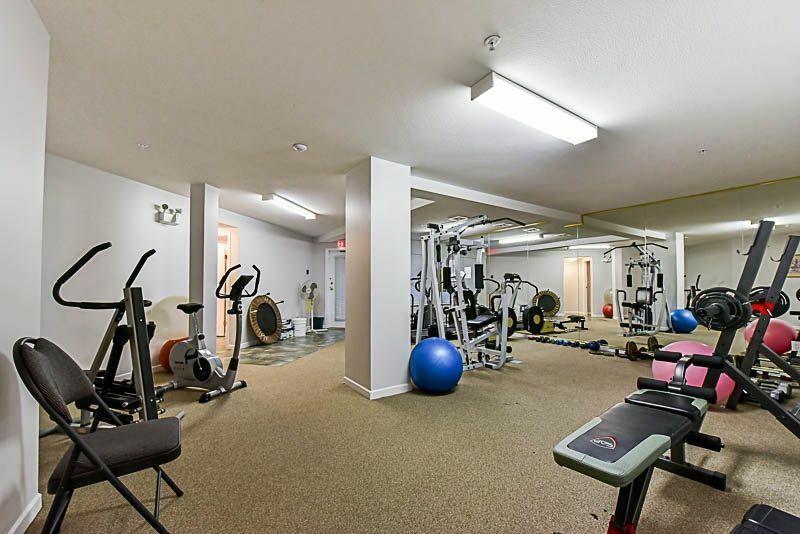 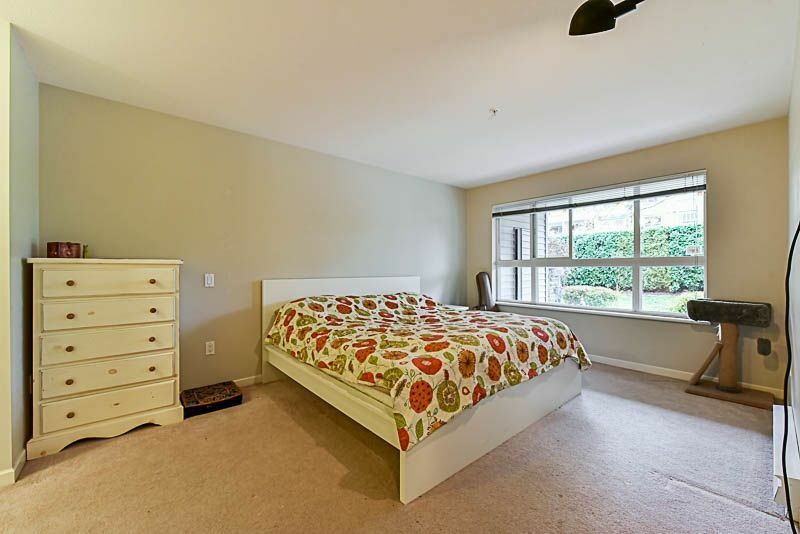 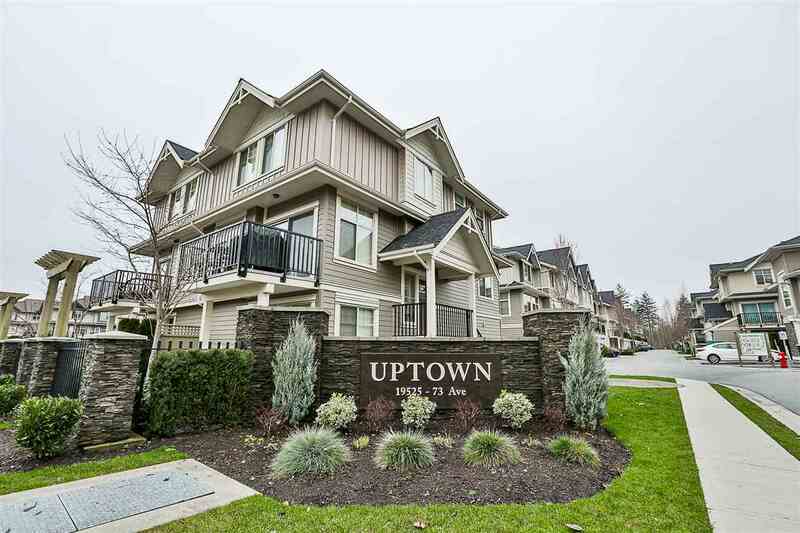 This bright, west facing 2 bed/2bath suite has been well kept. It offers a spacious living room with a cozy gas fireplace. 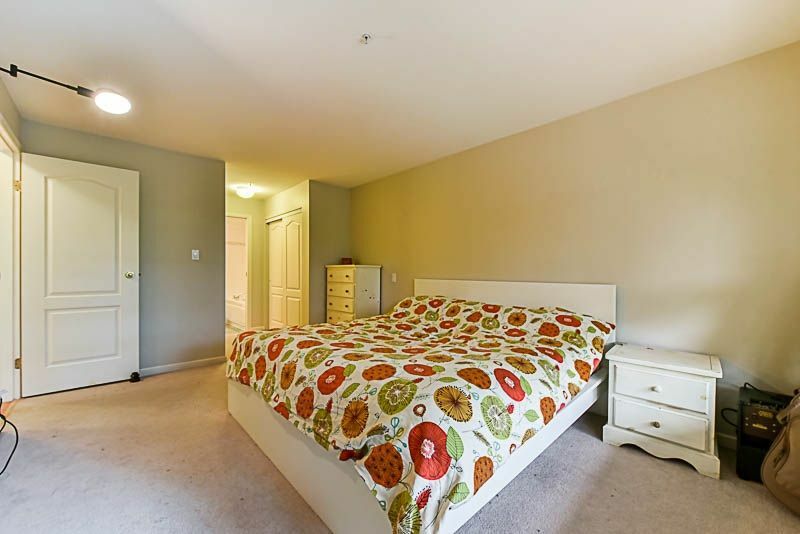 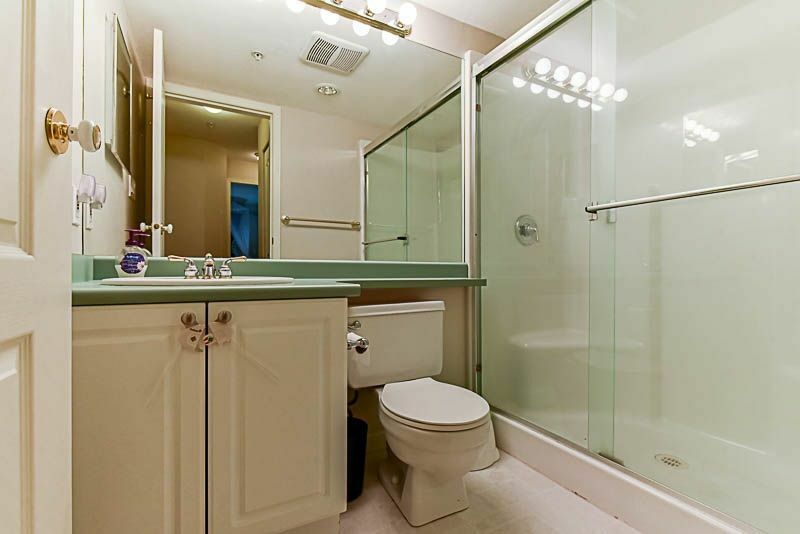 You will be impressed with the large master bedroom, walk-through closet & ensuite with soaker tub. 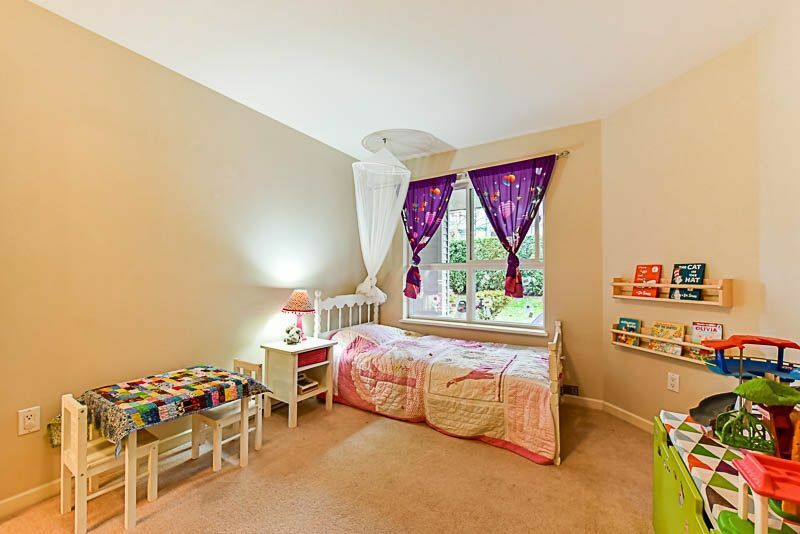 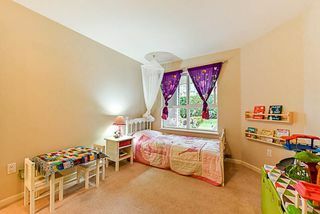 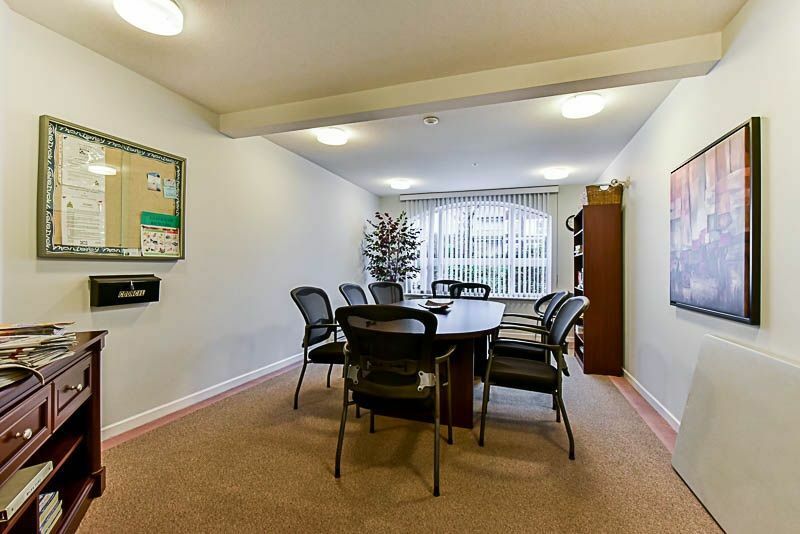 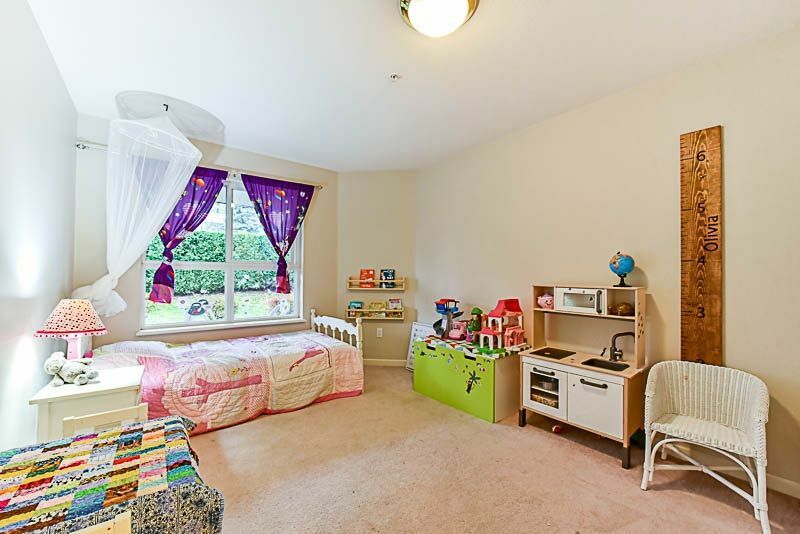 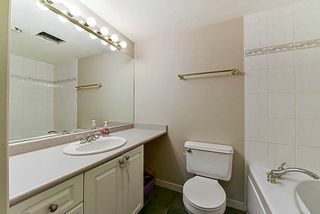 This unit has extra storage space in the laundry room, as well as 2 secured parking stalls. 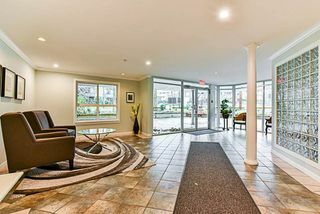 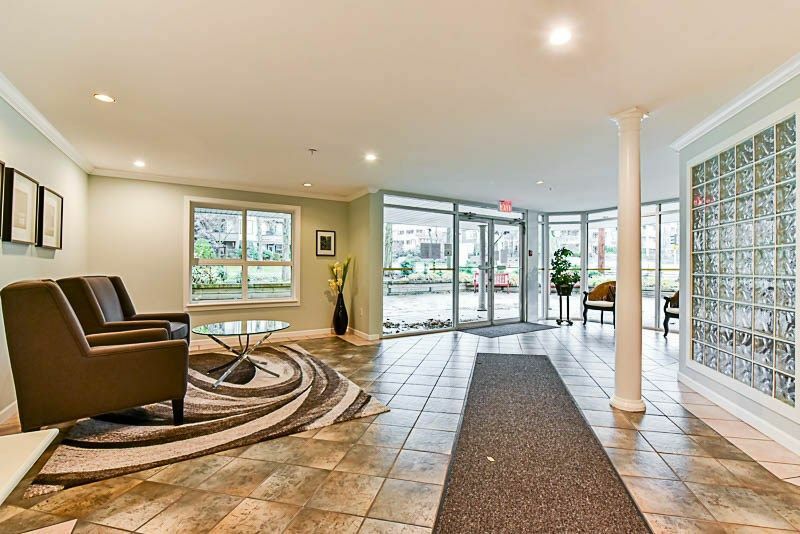 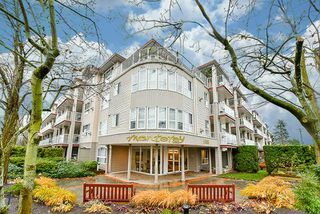 The Monterey is a very well maintained building, its been rainscreened in 2000, has a large exercise room, roof-top view deck, perfect for watching fireworks, & even 2 elevators.